I just received my content edits and cover design from the amazing Desiree DeOrto! The cover looks amazing and I can’t wait to share it with you! If you have a blog and want to participate in the cover reveal, please go to YA Bound Book Tours by clicking here and sign up! Waiting for my other content edits to come back and I will be working real hard on getting those edits done and turning it back around to my line editor so that I can publish it May 13th! Don’t forget to add it to your “want to read list” on Goodreads by clicking here! Endangered has been sent to my amazing editors! I can’t wait to get the content edits back so I can work on it again! Meanwhile I will be traveling to Phoenix working at Amazing Arizona Comicon and attending Desert Nights, Rising Stars at Arizona State University. Maybe catch some of you there! 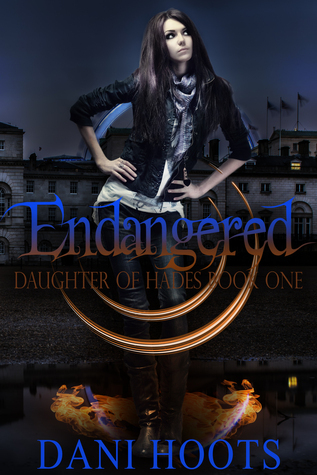 Don’t forget to add Endangered to your Goodreads “want to read” list!